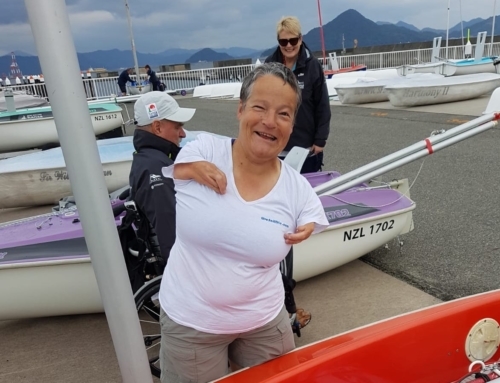 Mark Orams from Torbay Sailing Club finished 1st in the Waszp Invitational hosted by Royal Akarana Yacht Club on Saturday 11 February. 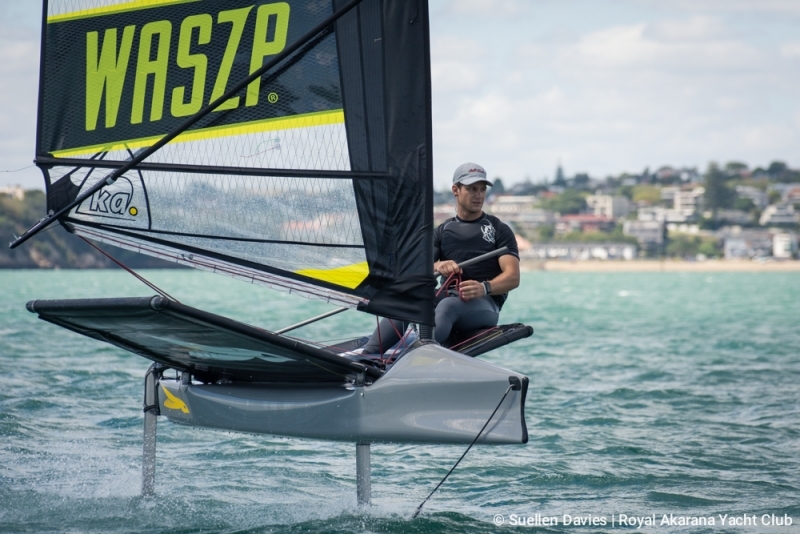 The Waszp fleet was invited to attend the Moth New Zealand Championship and to race on the same course as their similar class. Scott Kennedy (pictured above), racing for RAYC, finished 3rd overall.